Argan oil is commonly referred to as “liquid” gold — and with good reason. 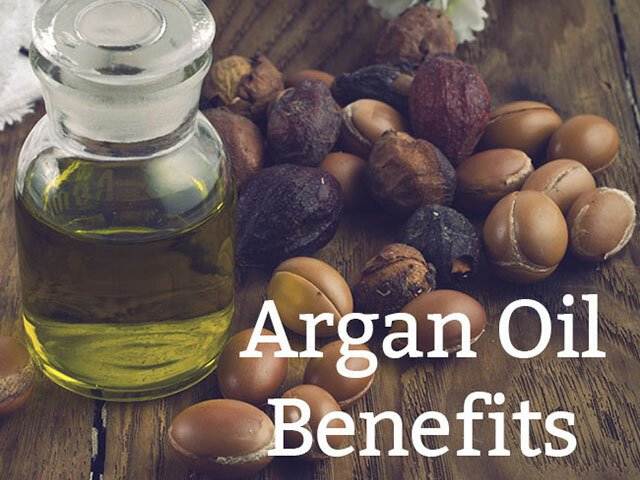 Not just a filler, argan oil provides the skin with many nutrients and a whole list of benefits. Argan oil is rich in phenols, making it a protective oil. It contains 200% more Vitamin E than olive oil. Argan is not just nourishing, it’s a potent antioxidant and can effectively fend off free radical damage. Argan oil is highly moisturizing. It is rich in Omega 6 fatty acids to help plump the skin, boost moisture levels and give a supple and healthy appearance. Choose a facial moisturizer with argan oil to ease dryness (our AVT cream is a fan favourite). You will be happy to discover that argan hydrates the skin without leaving a greasy film like other oils often do. Argan oil may even fight acne, as many believe that it is not only antiseptic, but anti-bacterial as well. It’s light and fast-absorbing and will not clog the pores. We’ve only begun to hear about the many skincare benefits of argan oil. It seems like new research appears every few months promoting more and more benefits. Are you using skincare products yet with argan oil? 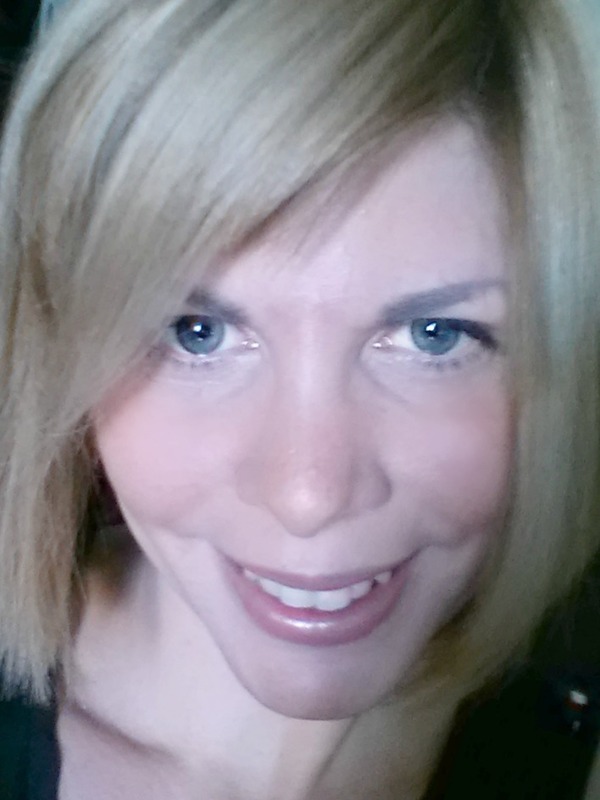 Have you noticed a difference in the appearance of your skin. I’ve never heard of Argan Oil until now. Thanks so much for this post.